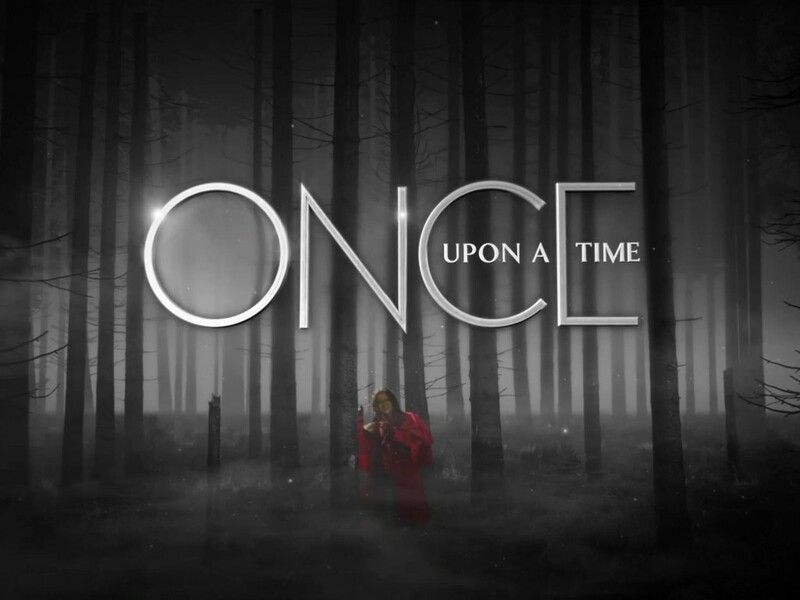 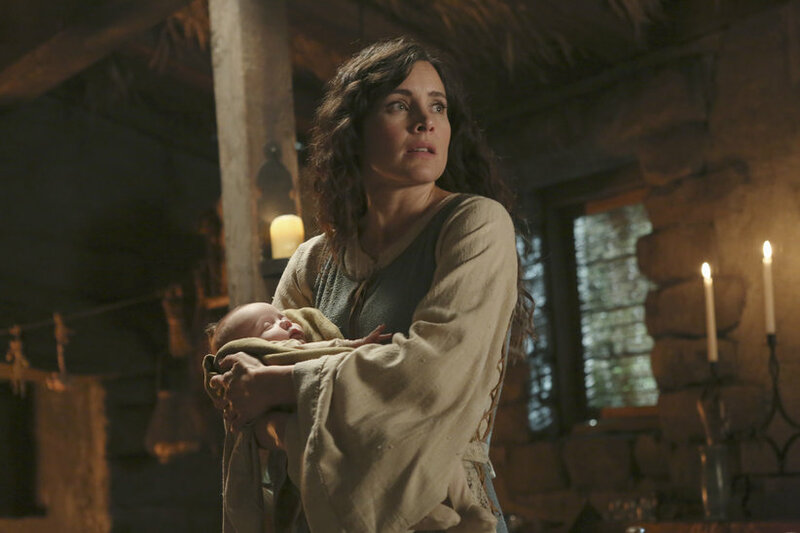 Manhattan is the 14th episode of season two on ABC’s “Once Upon a Time.” It will air Feb. 17, 2013 at 8:00 p.m., ET. 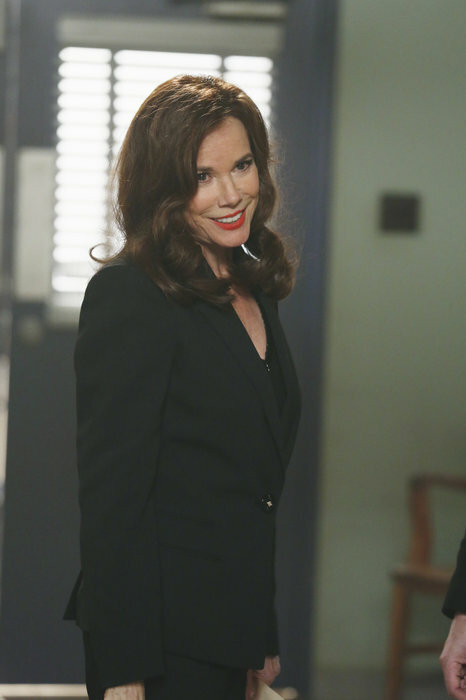 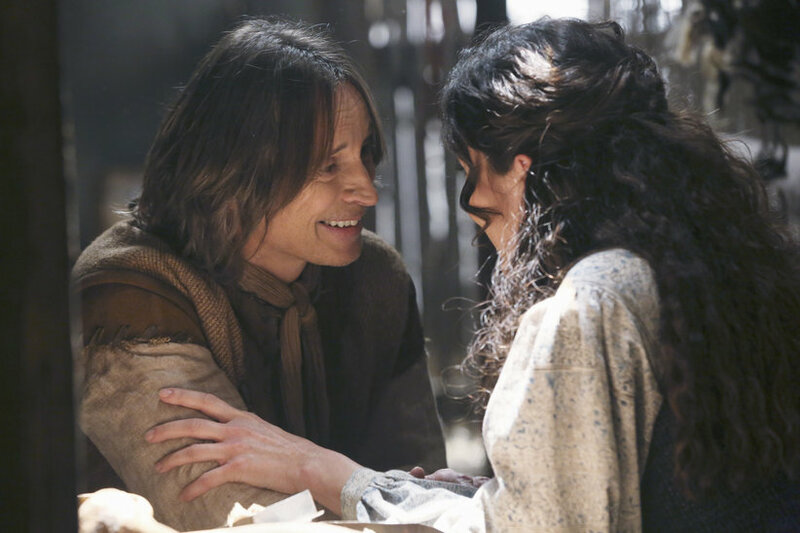 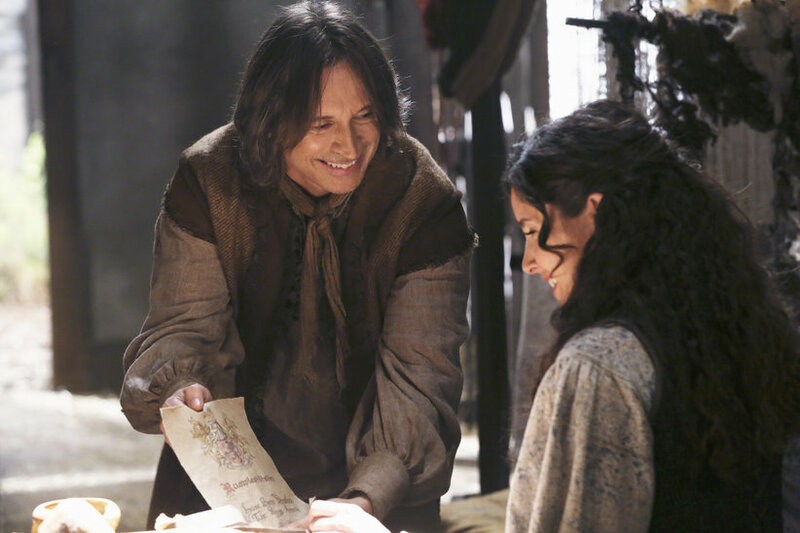 Mr. Gold, Emma and Henry are on a mission to New York City to find Gold’s son, Bae. 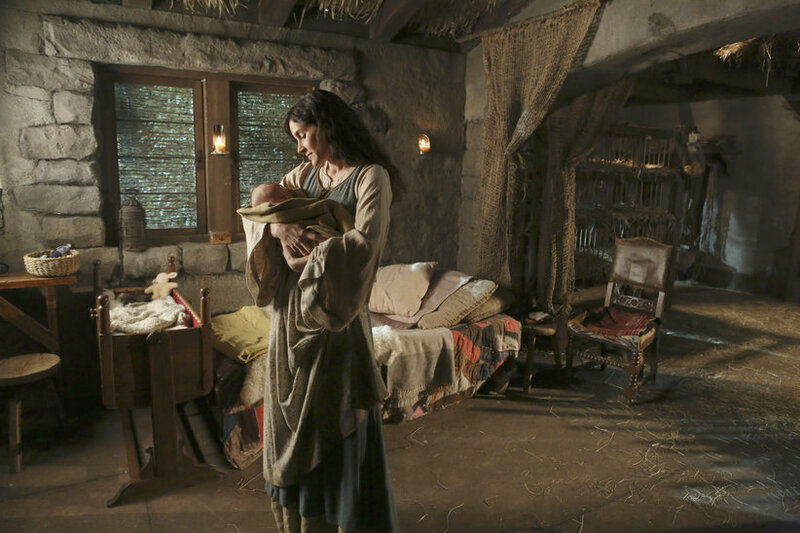 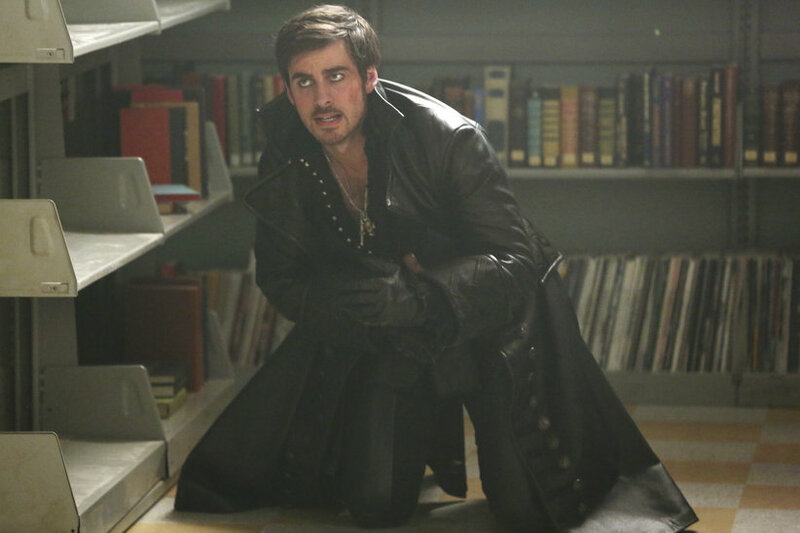 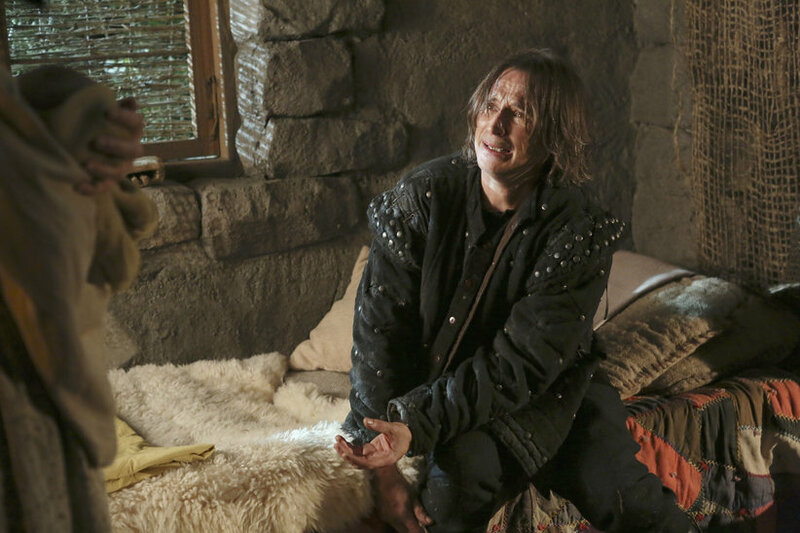 Regina, Cora and Hook begin to track down one of Rumplestiltskin’s most prized possessions. 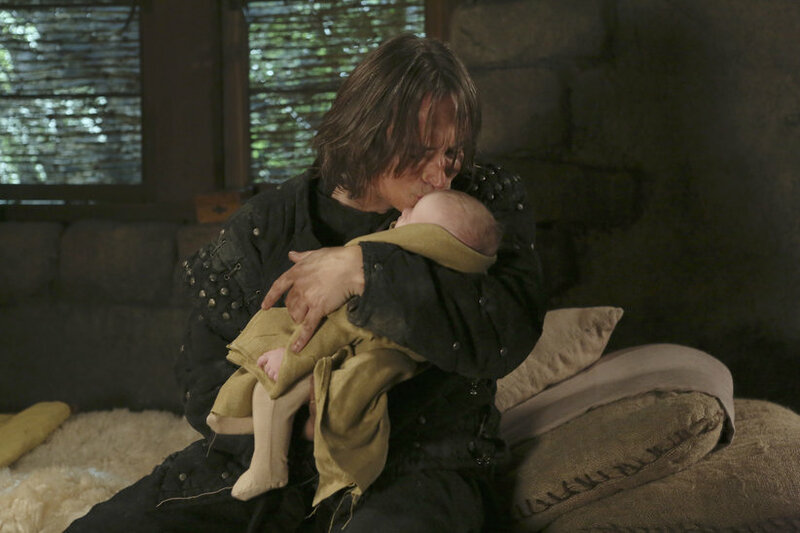 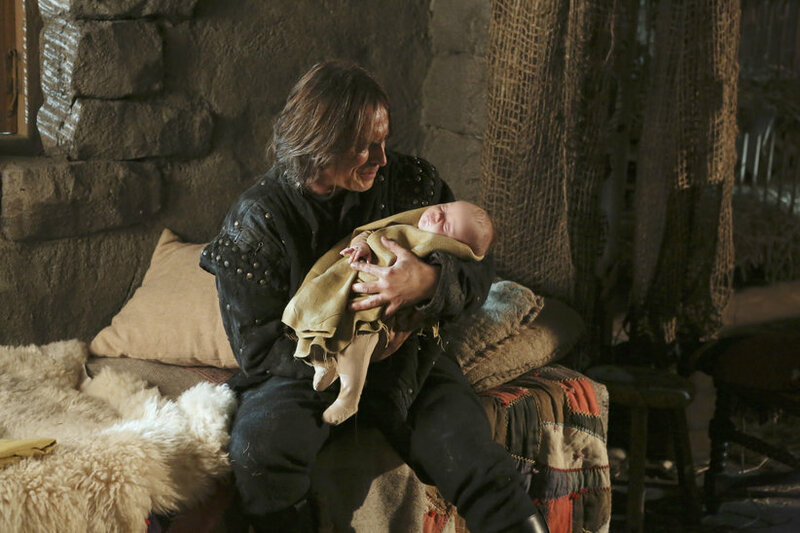 In Fairy Tale Land that was, Rumplestiltskin begins to understand his own destiny during a fight in the Ogres War. 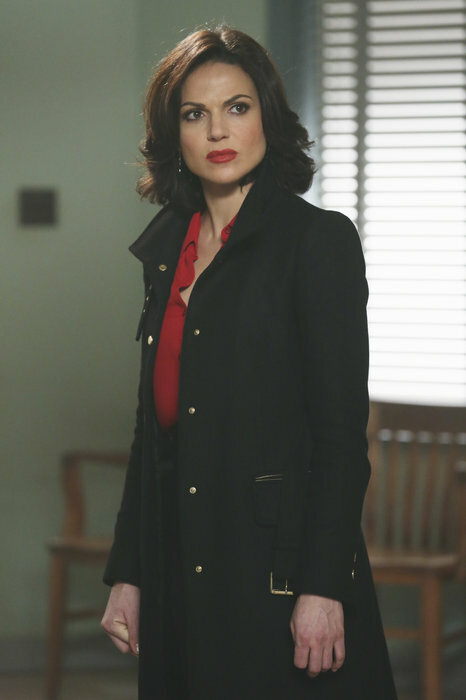 It seems as though Cora has finally updated her wardrobe to be something a little more Storybrooke and less Fairy Tale Land.